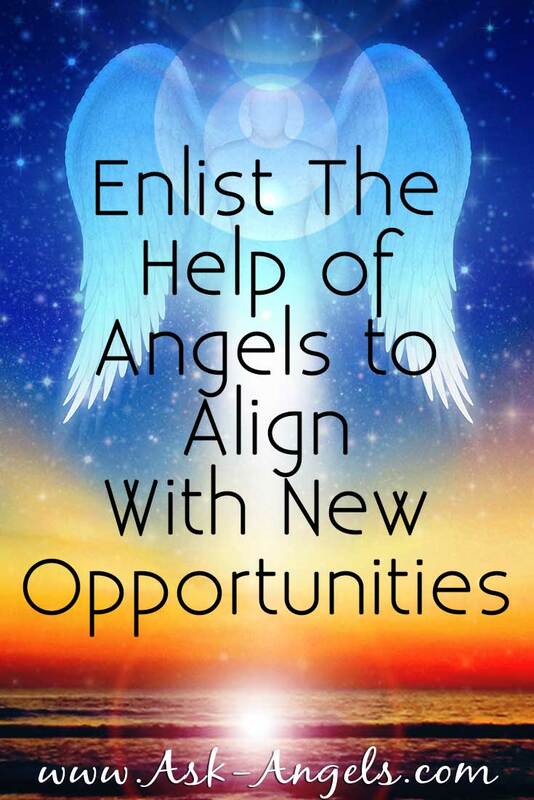 What if you could connect with your team of guides and angels to raise your vibration and seize opportunities in your life you wouldn’t see otherwise? Now with help from Archangel Michael you can! Angels come from the higher realms and can help you to quickly align with a higher divine perspective. Shift from living an ego driven life to being Divinely guided and fulfilled. Trigger increased blessings and positive manifestation in your life. Find yourself at the right place and the right time where opportunities for more abundance are waiting. Quite simply, by listening to the newest Angel Session and Frequency Transmission from Archangel Michael. By listening to this this session you will experience a profound cleanse and reset. 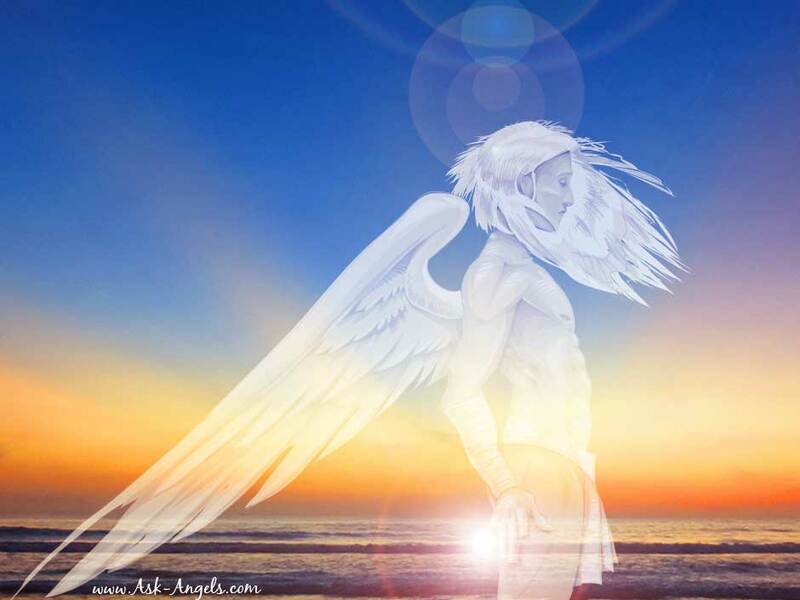 You'll directly experience a connection with Archangel Michael and with your entire team of guides and angels. So you can finally start living in alignment with the true power and potential of your highest purpose. Because there is infinite possibility available for your life… And with a simple energetic shift you can bring yourself into alignment with the opportunities that will most serve, uplift, and support you in your life, right now. I want to share with you something I experience: when I say “The Knowledge of Knowing is everything all one must do is have Faith & Believe & what you want will be” then, from deep inside of me a burst of energy shoots outward connecting with the energy outside of me pulling it in making me spiritually stronger & I feel tiny pockets of energy bursting inside of me giving me chills yet knowing good things are getting ready to take place. I have never told anyone this so, would you please share your thoughts? I have beenblessed and the angels are with me often why not sure I come across double diets very often waking up in the middle of the night and there double diets the 4 5 2 3 it’s amazing iam feeling lucky.Thanks for the double diets the angels seem to love me lovealot golden spiritbutterfly ?